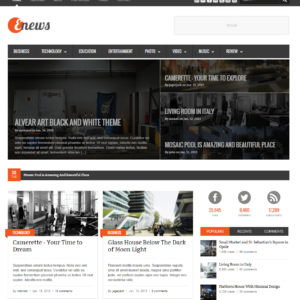 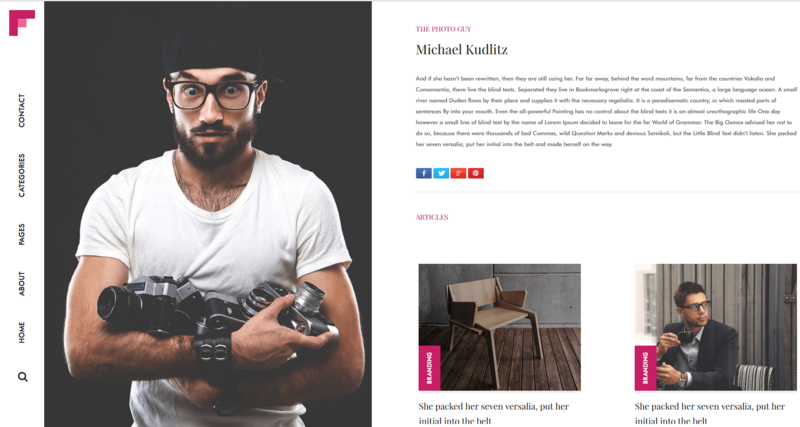 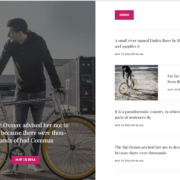 Flip Wordpress theme is the most stylish theme. 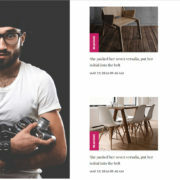 It helps make website any interior decoration organization, Corporate Office, Photography, Portfolio. 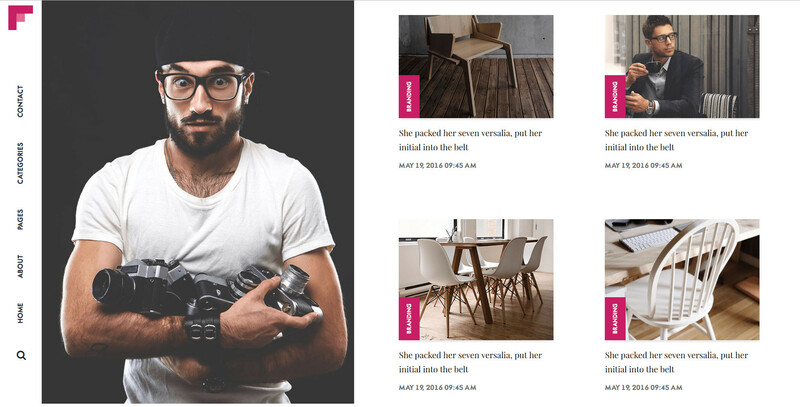 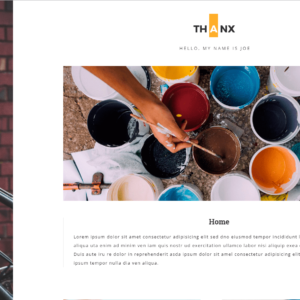 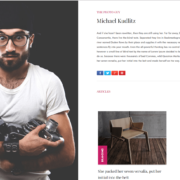 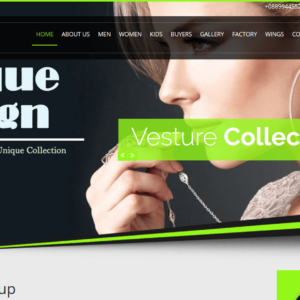 Flip WordPress theme installation is very easy and it is the time-consuming theme.It has cool and awesome UI design.It is supported updated WordPress version.